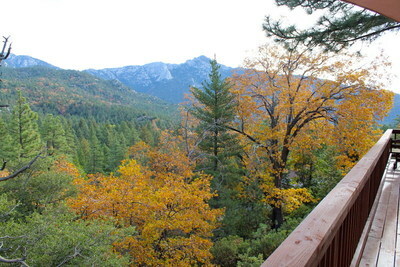 "Scenic View Nest" cabin results will display first - when available. 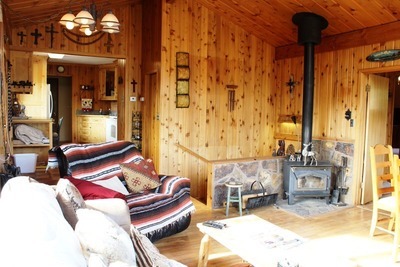 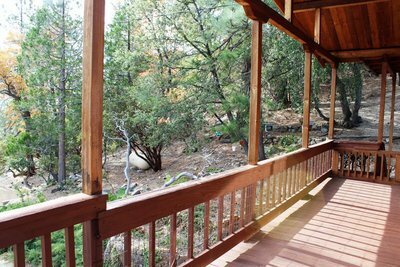 ​This wonderful 3 bedroom, 2 bath retreat in nature is in a fantastic location. 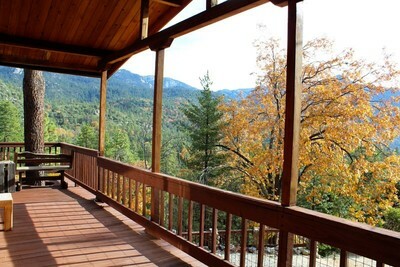 The views are stunning from each of the 3 decks. 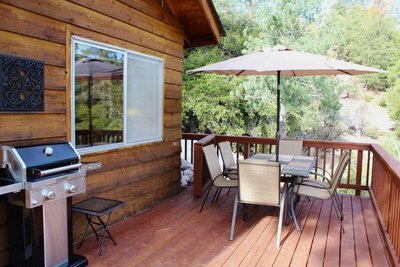 There is a new BBQ and outdoor table. 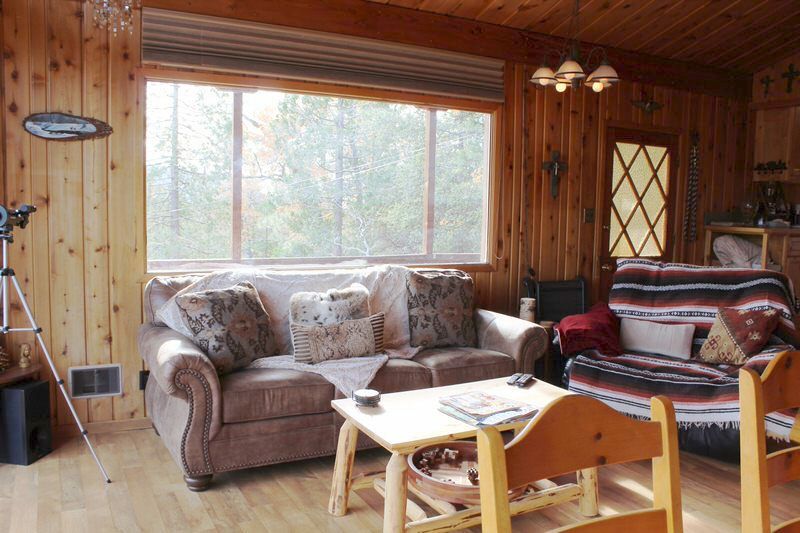 The Scenic View Nest is perfect for a large family, comfortably sleeping up to 10 people. 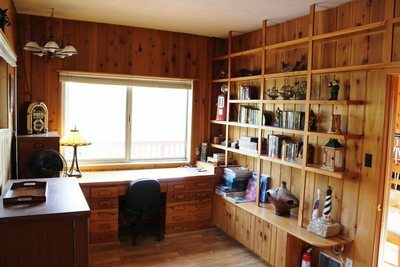 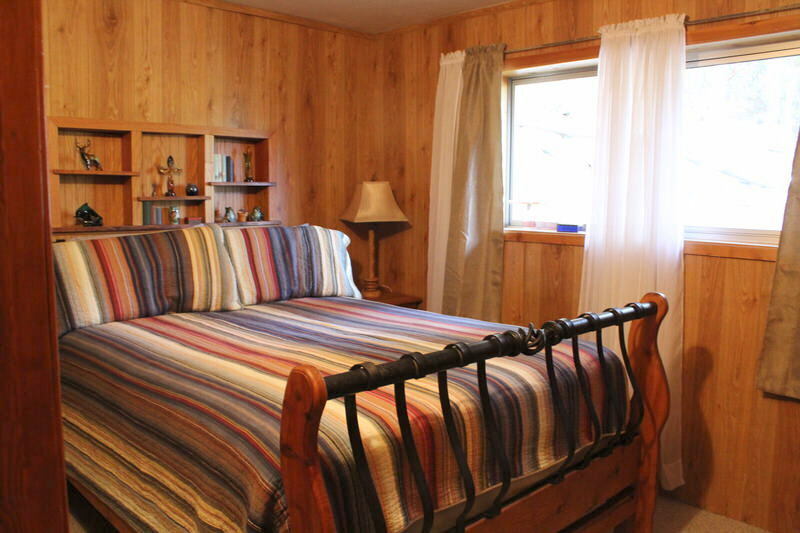 Both the Master Bedroom and the Office offer great views of the mountains. 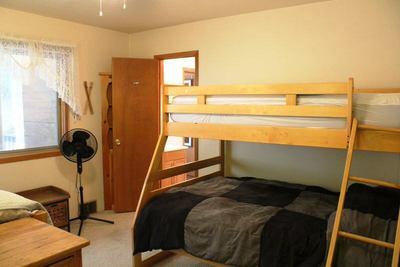 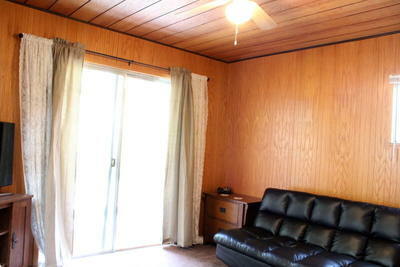 Two other bedrooms, offer Double Beds and a Twin. There is a new Futon Bed in 3rd bedroom with private access to the rear deck. 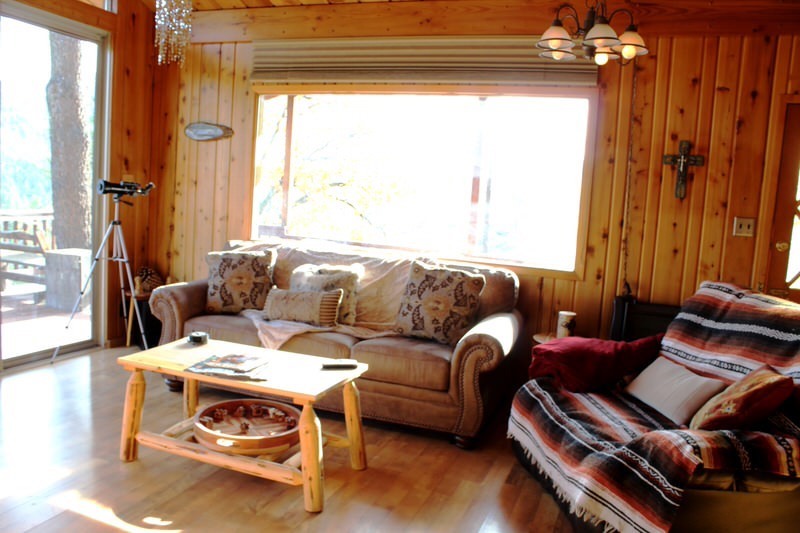 The Nest offers a gorgeous open living room with large windows with great views of the outdoors. There is also a wood burning stove and a nicely equipped kitchen, which also offers great views. 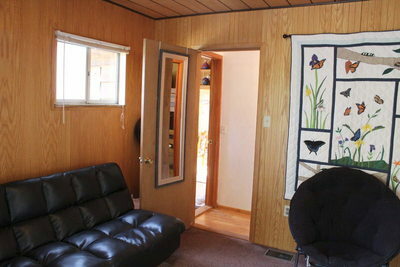 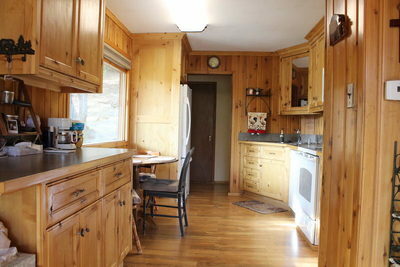 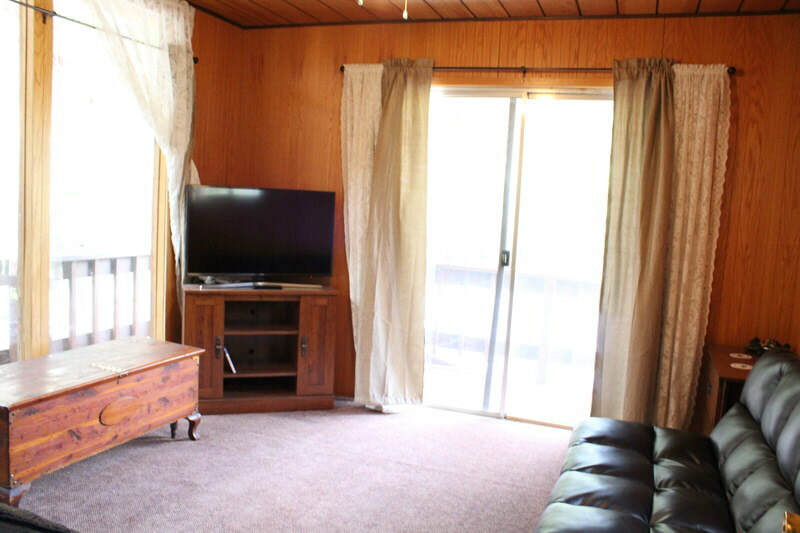 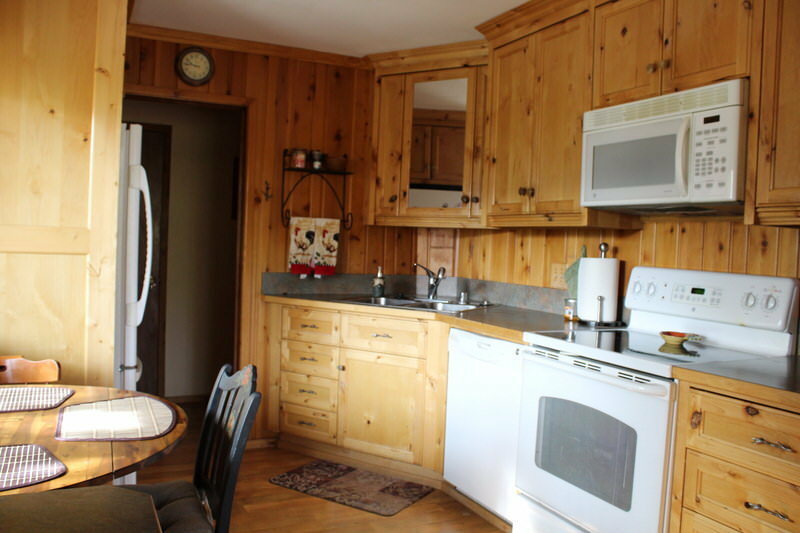 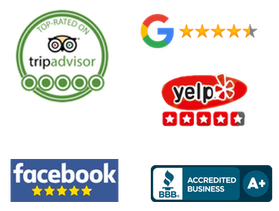 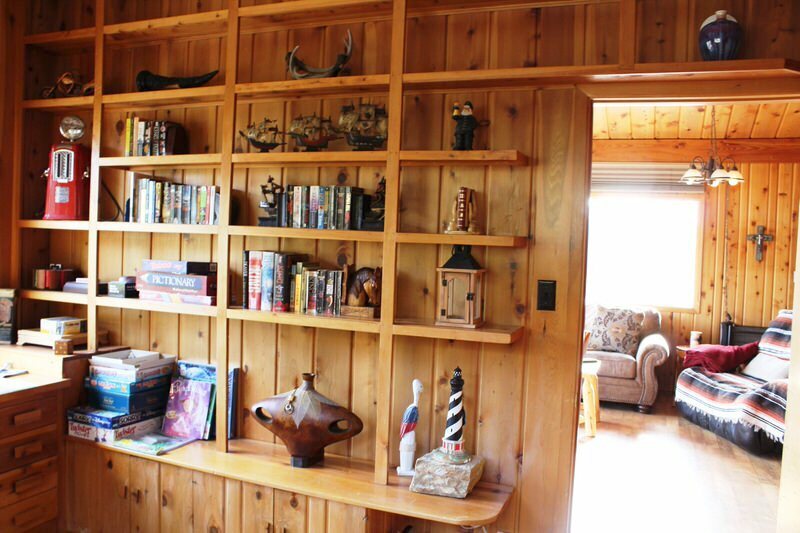 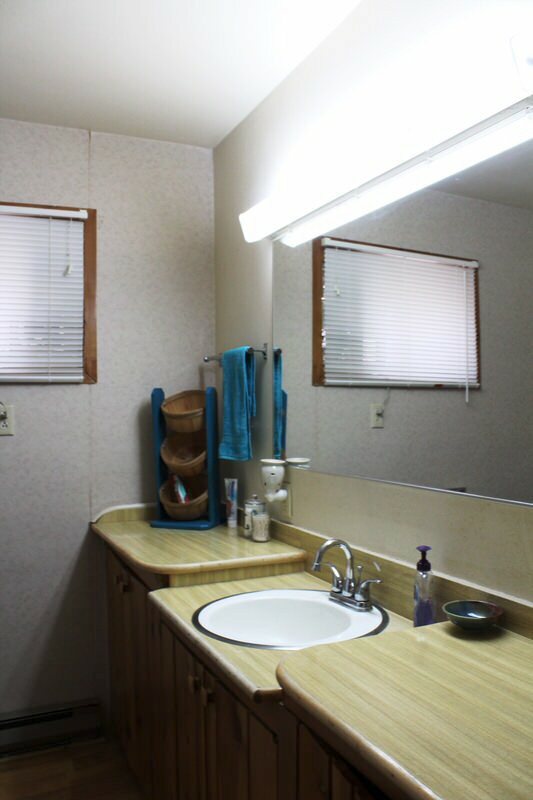 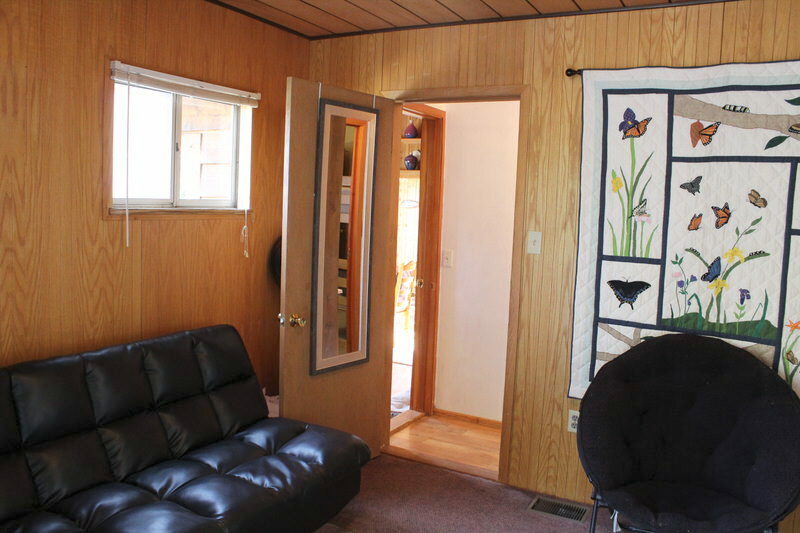 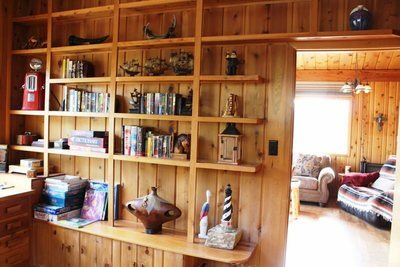 The cabin has internet and cable for your convenience and is pet friendly. 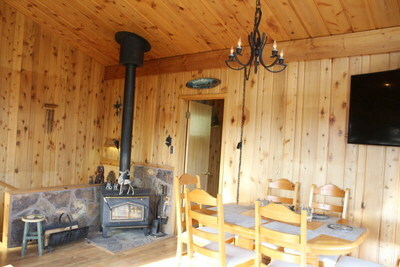 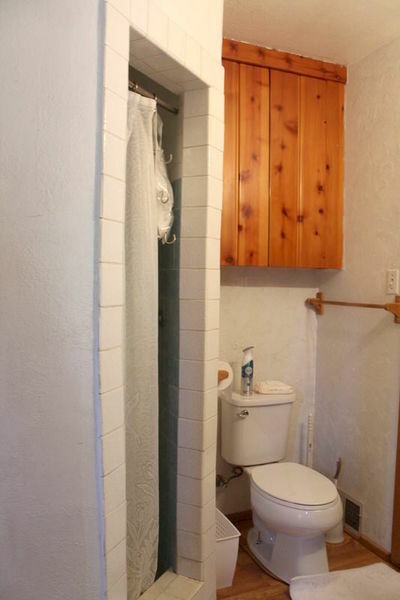 Only a short drive to town and affordable for the entire family. 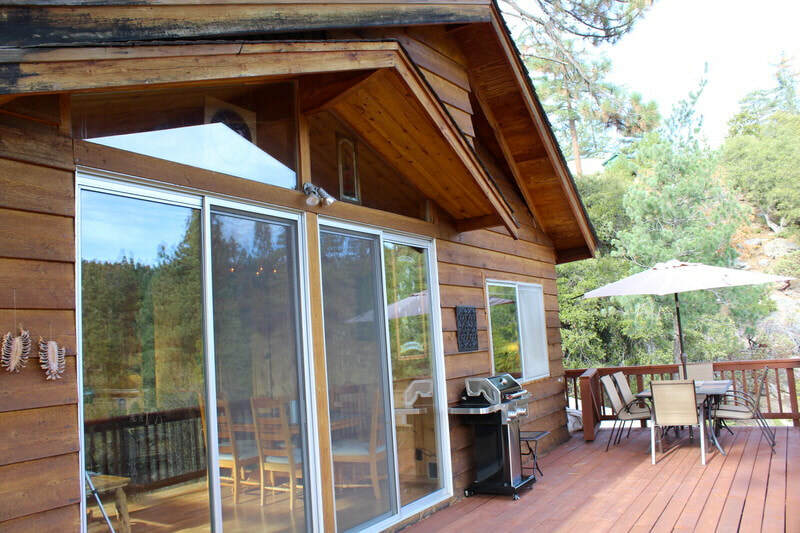 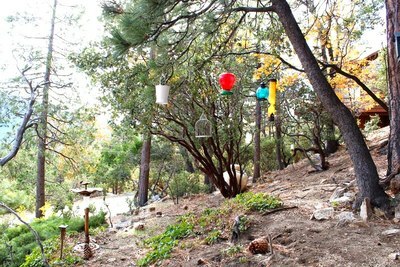 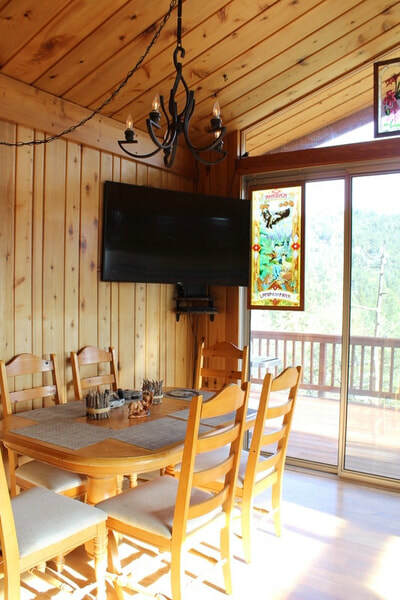 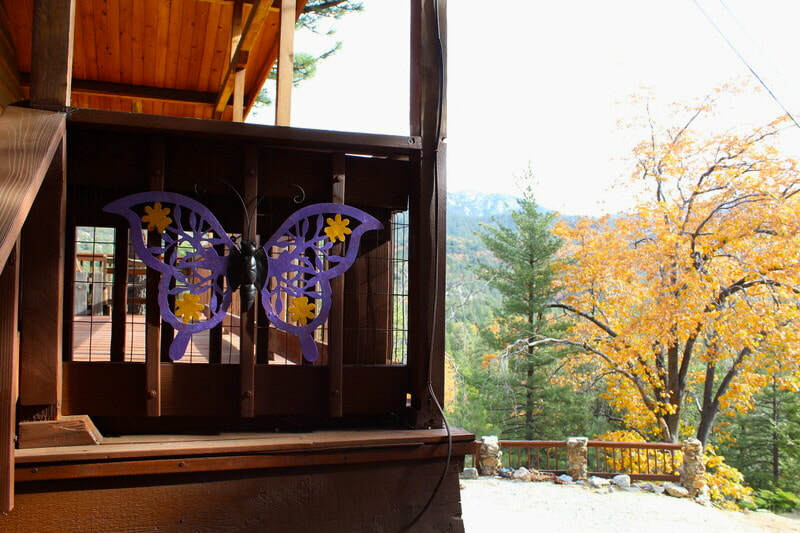 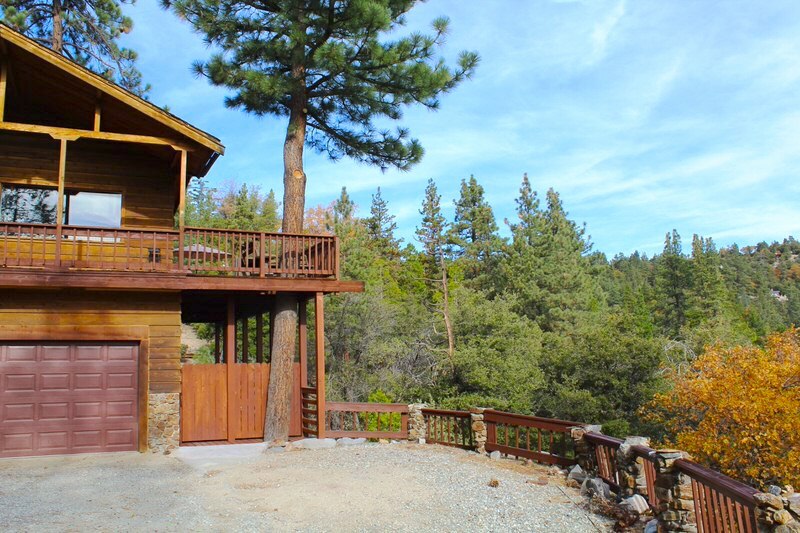 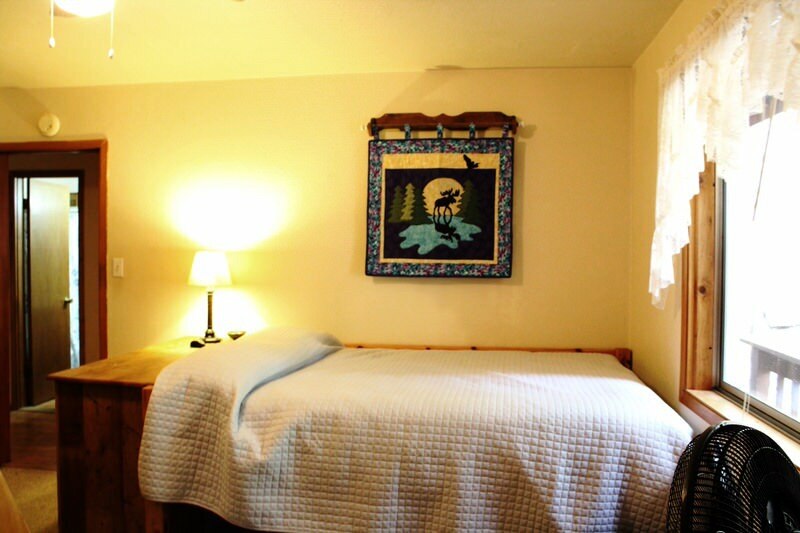 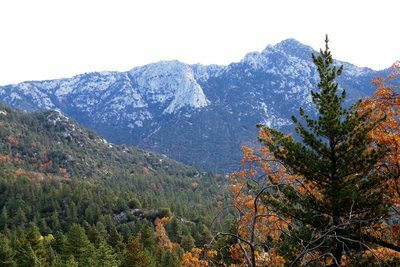 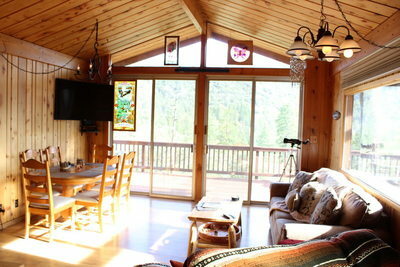 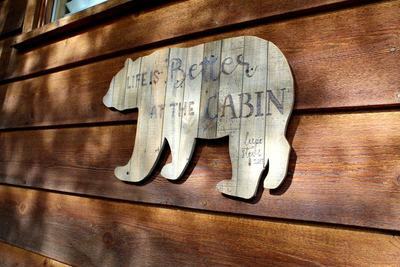 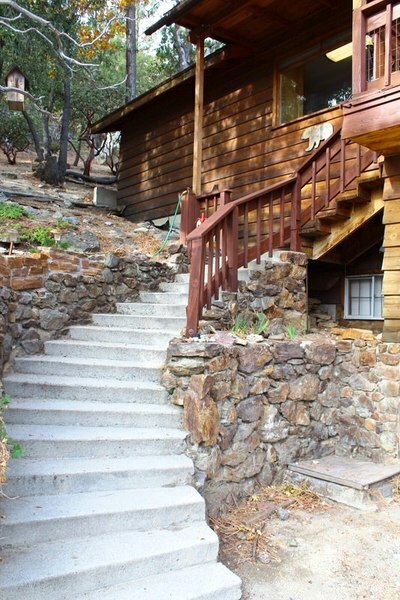 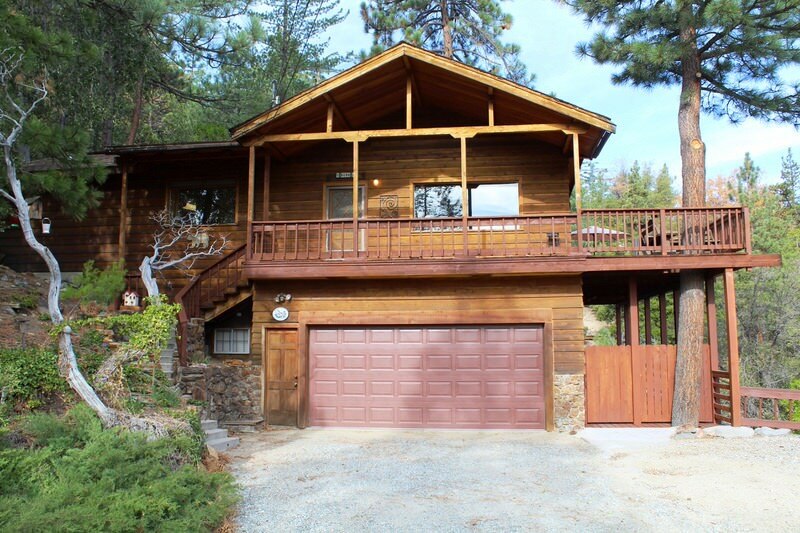 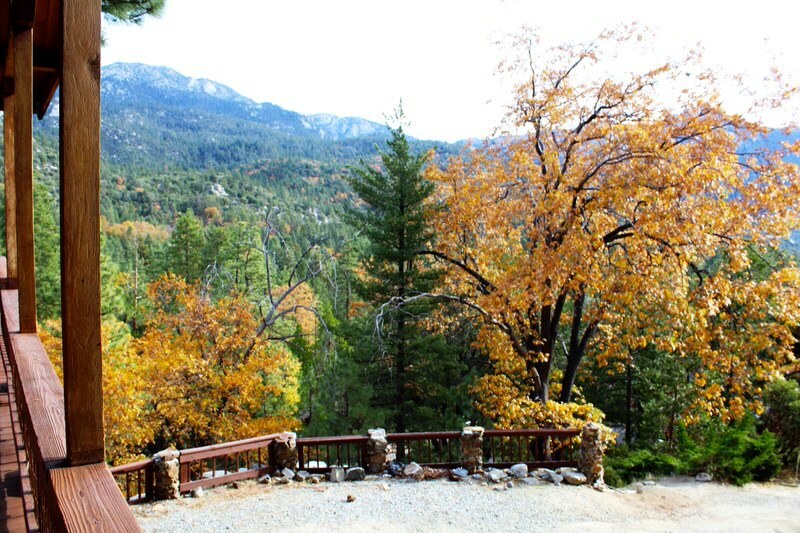 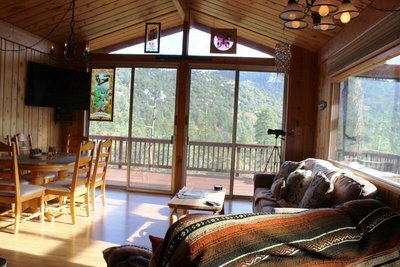 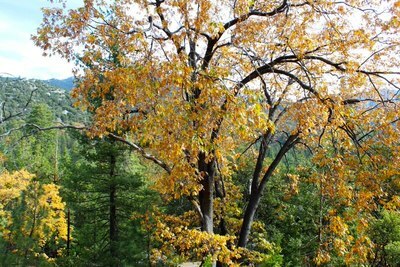 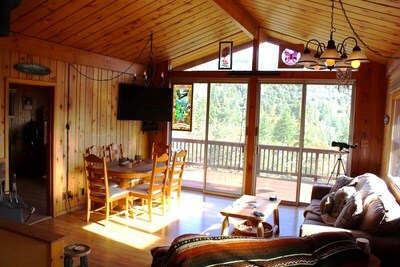 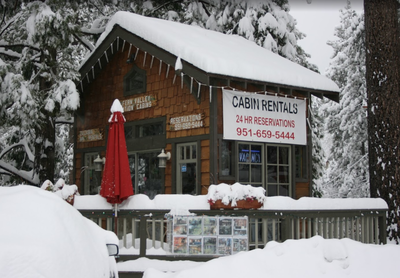 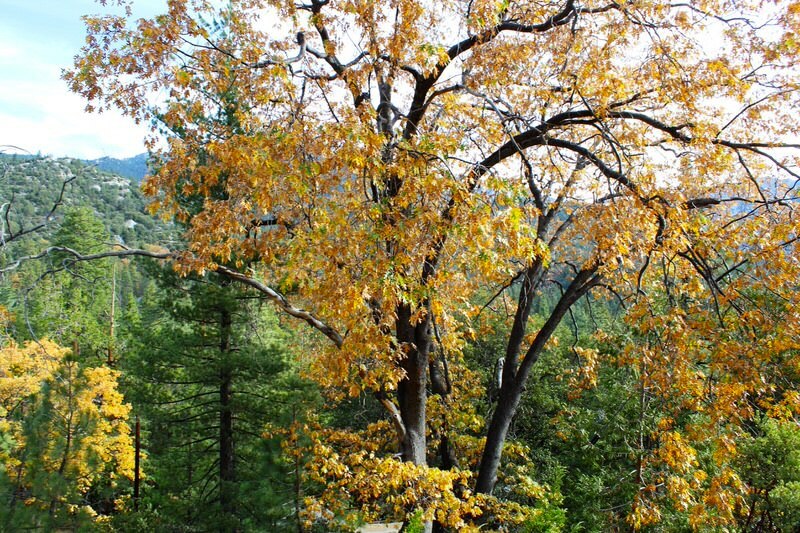 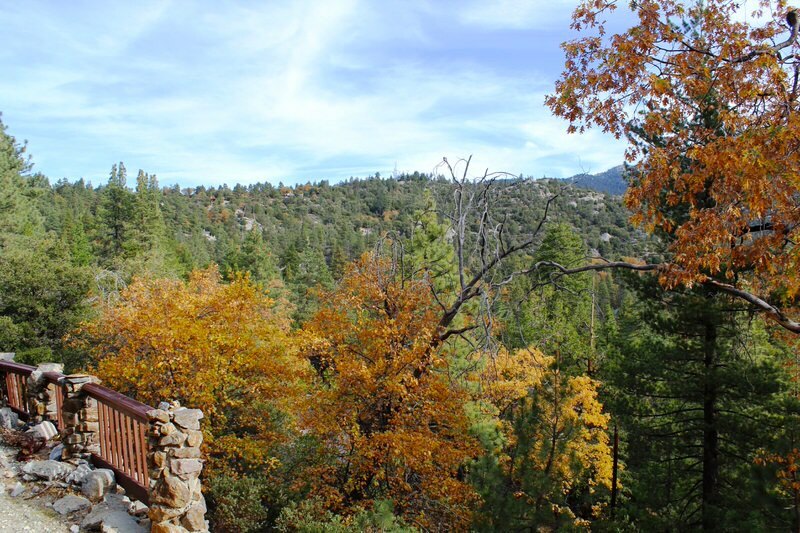 Come enjoy this great family cabin and everything Idyllwild has to offer.